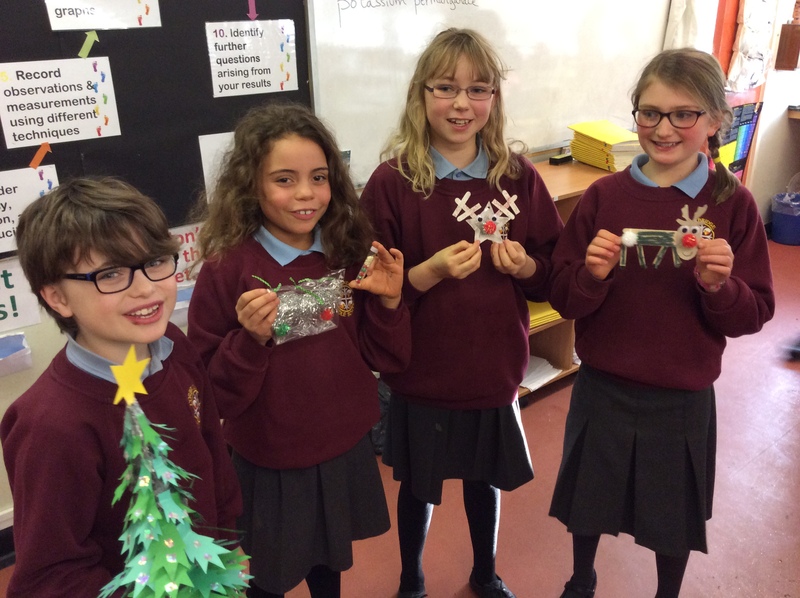 Some fantastic creations came in to school for the upcycled or recycled Christmas decoration challenge. 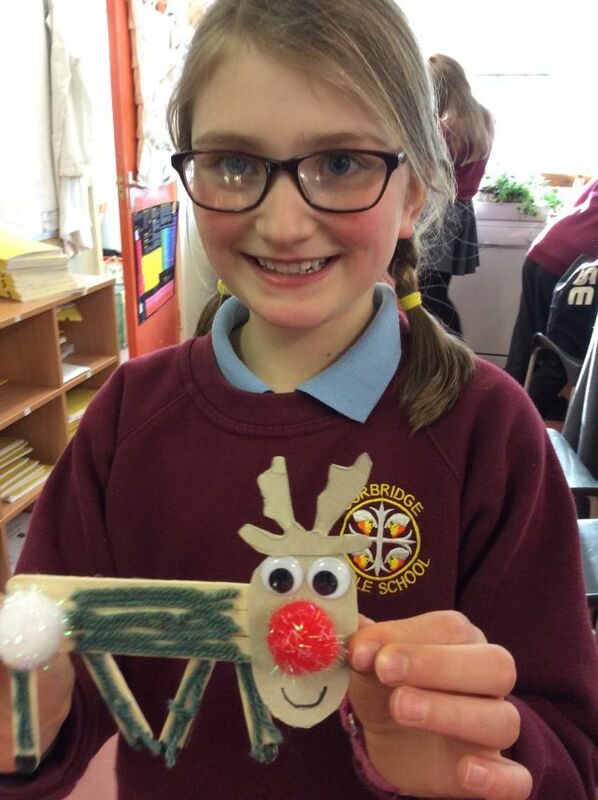 The pupils had lots of fun (and got very sticky) using glue, old wool, lolly sticks, paper and plastic tat. Excellent work Water Explorers!